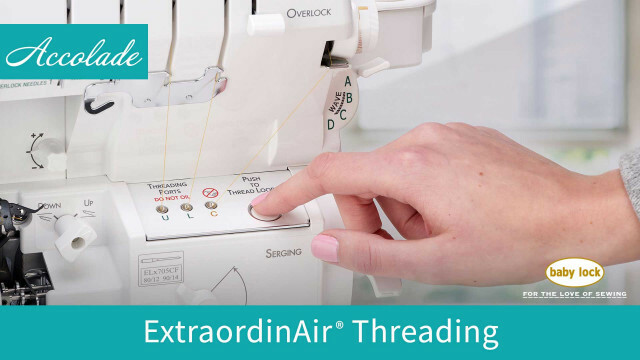 With just a gust of air, ExtraordinAir instantly takes thread through all the loopers. 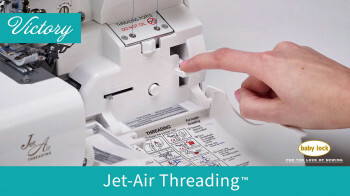 Threading has never been this fast, easy or extraordinary! 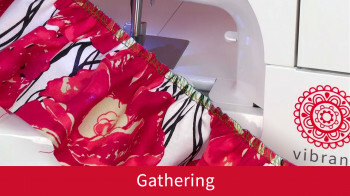 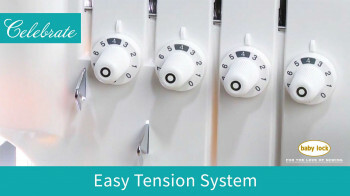 Check out the Baby Lock Accolade serger to see this simple threading for yourself!